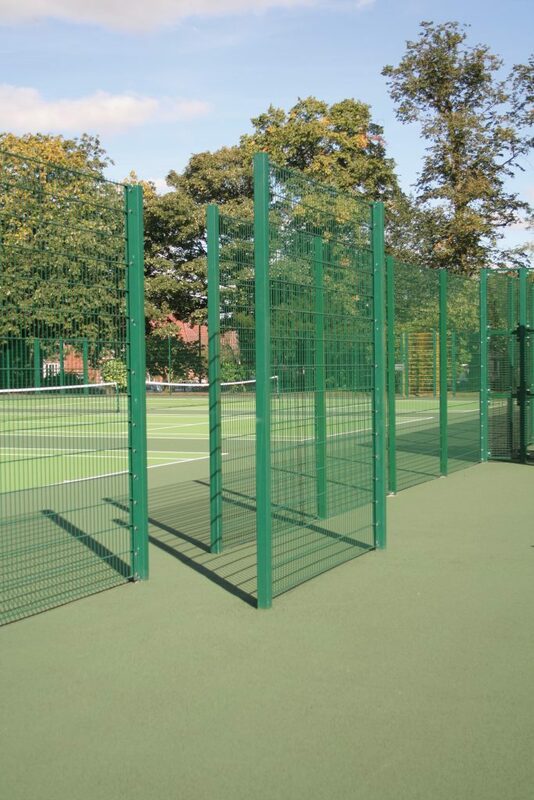 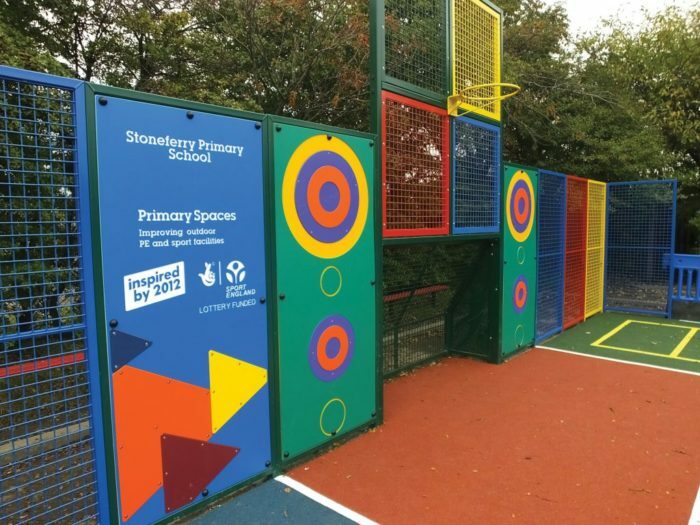 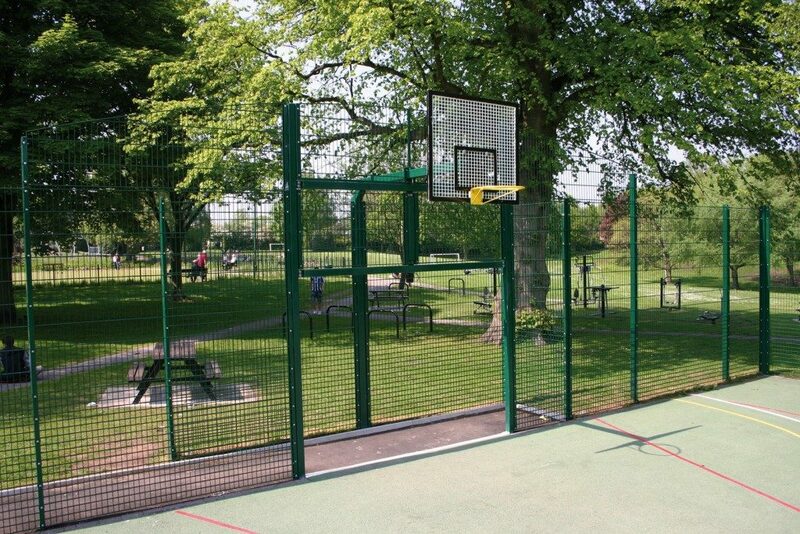 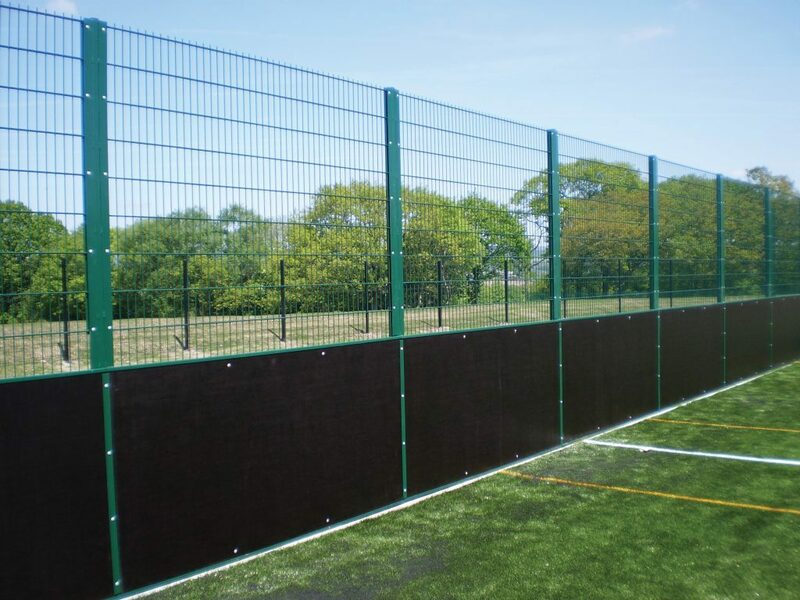 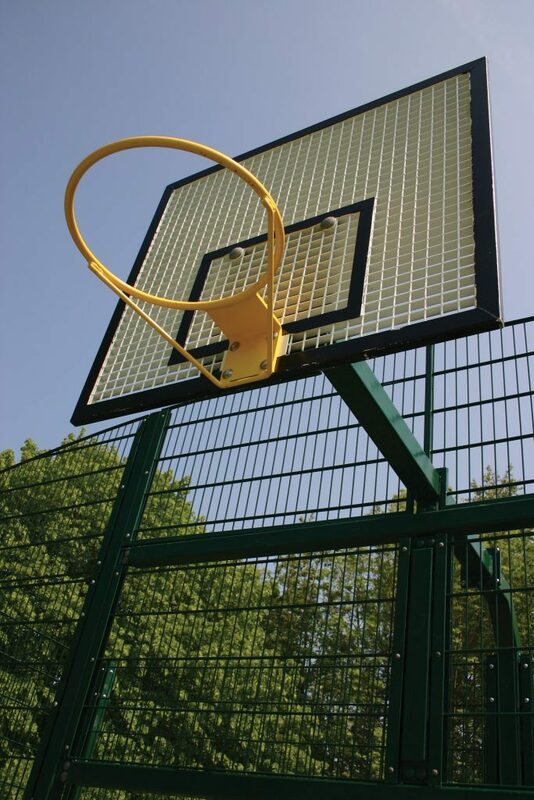 The Duex® sports options are best utilised in a ballcourt environment, either standard or rebound panels can be used to form courts of any size. Sport and play form an essential part of modern healthy living and nearly all outdoor sports requirements can be catered for in a IAE Duex Ballcourt. 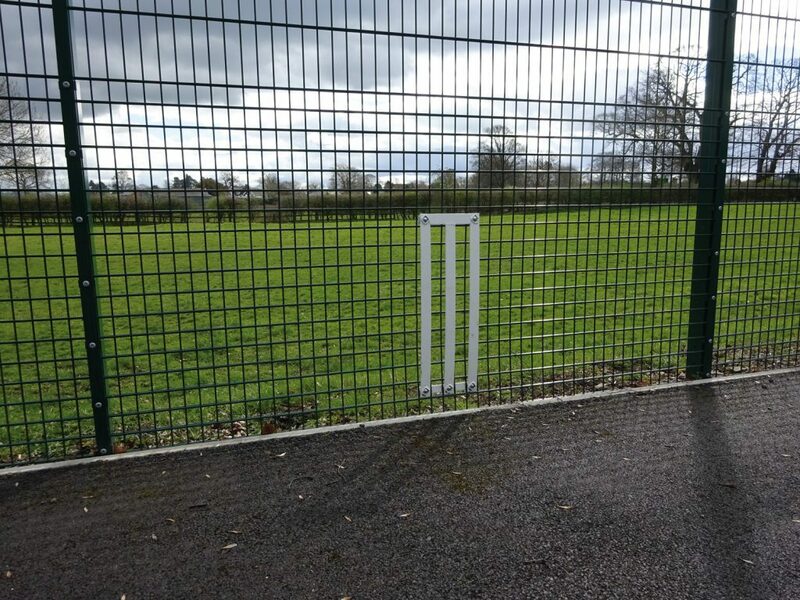 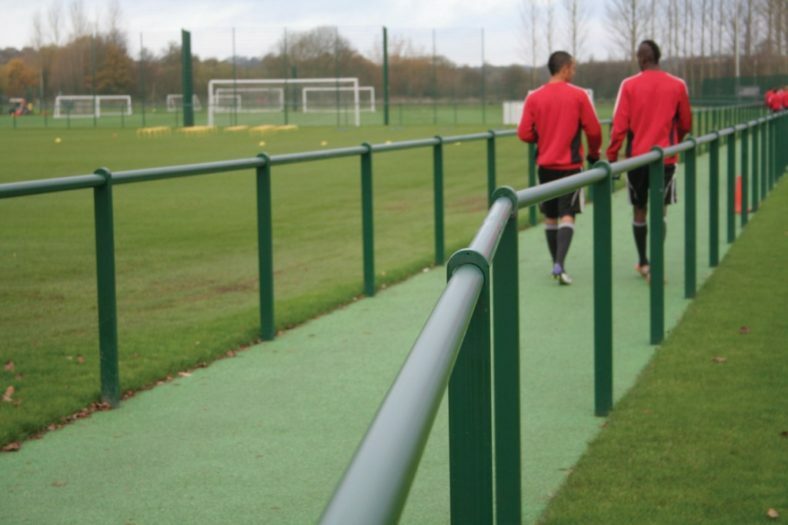 Goal ends, basket ballhoop, tennis nets and even cricket stumps can be incorporated. 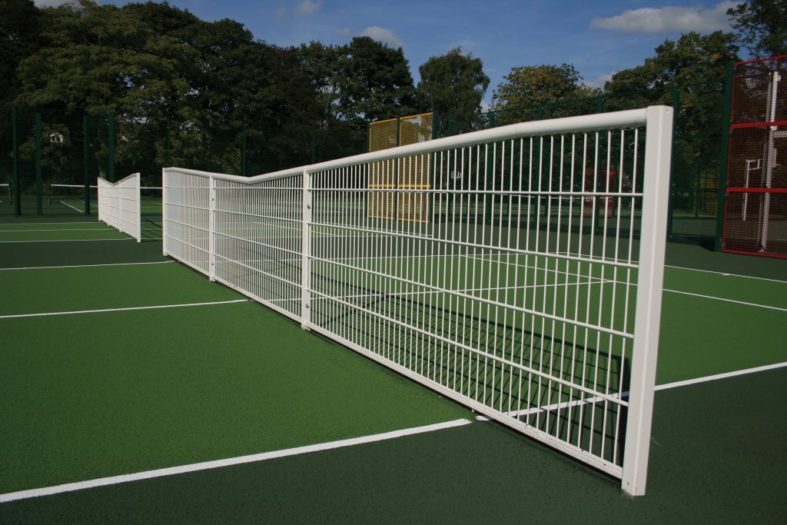 Double sided fences can facilitate multiple courts side by side and court features can be further enhanced with cranked top or radiused corner panels. 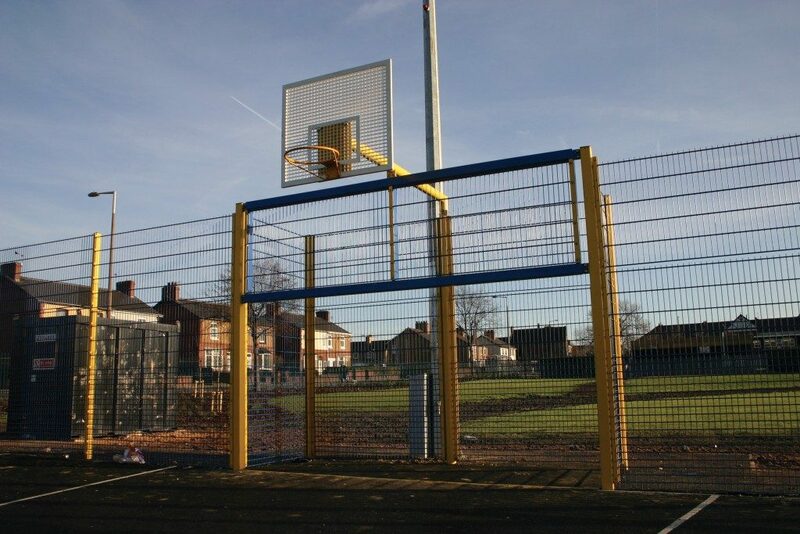 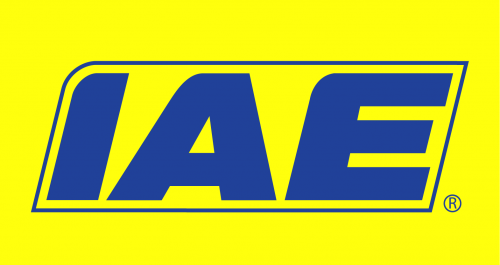 IAE draw on a wealth of experience and expertise to work with architects and sports associations to bring almost any feasible sports perimeter idea into reality IAE create so that UK can play!